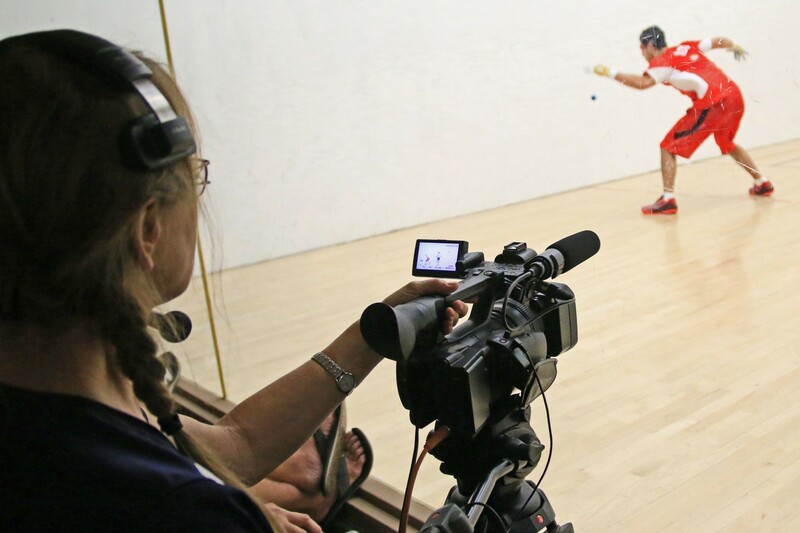 The World Players of Handball filmed its first match in 2005 and pioneered the first live handball broadcast in 2006 at the Washington Athletic Club, forever changing the accessibility to watching the best players in the game. Since its first broadcast in 2006, the World Players of Handball has broadcast more than 100 live handball events, including every Race 4 Eight event since the inception of the tour in 2011, multiple USHA Four Wall National Championships and World Handball Championships, the USHA Collegiate National Championships, Pre-Race WPH Pro Stops, and the Vegas 3WallBall Outdoor World Championships. With each year, the broadcasts have improved, adding better technology, an Emmy Award Winning production team and professional announcers to describe all of the action in intricate and colorful detail. 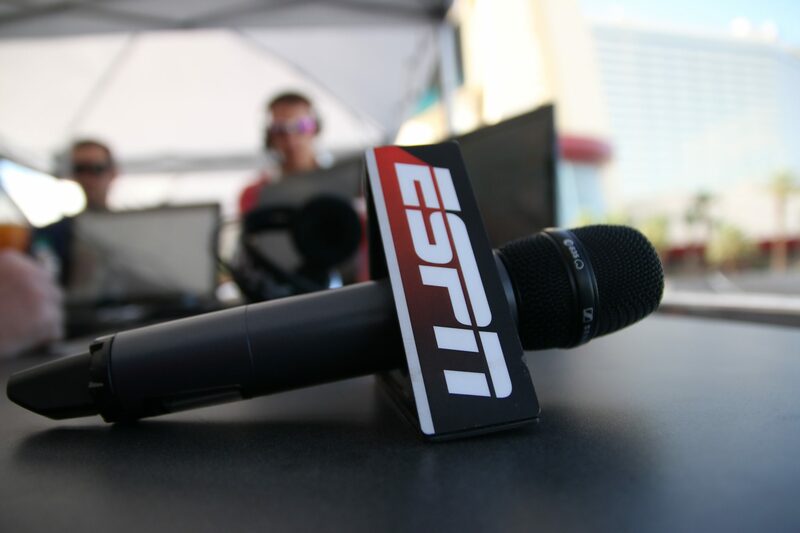 ESPN3 took notice of the outstanding production quality, adding the WPH Race 4 Eight tour and the WPH 3WallBall Outdoor World Championships in 2014. 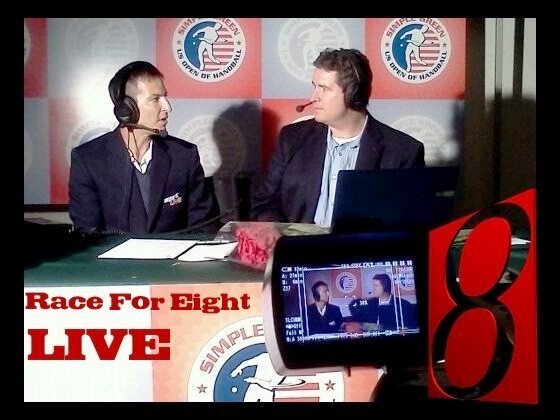 Hear what current pros, living legends and handball fans have to say about the broadcasts below! 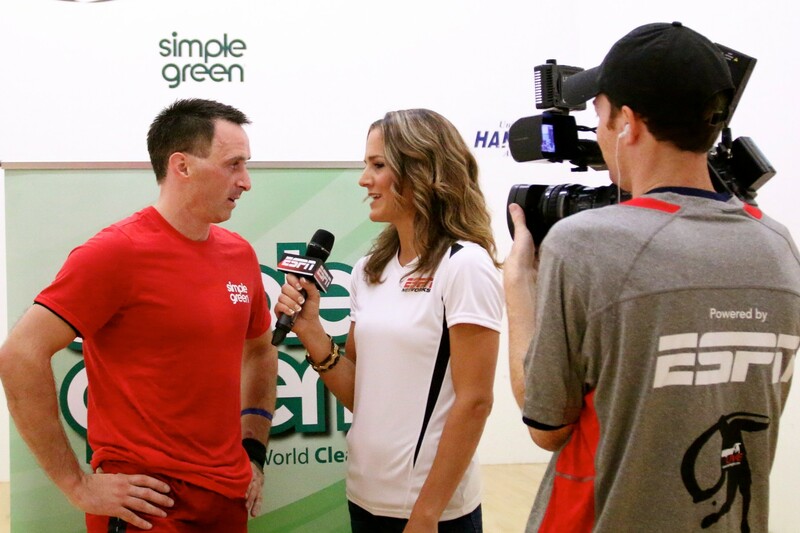 -Handball Hall of Famer and Former #1 Pro John Bike Jr.
“I wanted to write to let you know how appreciative I am of the continued efforts to promote the various disciplines of Handball to the masses by way of live streaming with Watch ESPN. This is has been such a helpful tool in a variety of ways. First, as a player, this technology has afforded me an opportunity for an extensive amount of viewing many different professionals to continue to improve my own game. I can honestly say that this has been a resource previous generations of handball players have had limited to no ability to view. As a result, I firmly believe the game has experienced significant improvement as a whole. Second, I have spoken with many players and now residents in my community that have been able to watch the top players on the Watch ESPN live feed and have commented on the quality of the picture, the colorful and insightful commentary, and the passion of competition that is displayed at these events. It encompasses the core values that sportsmen share. Finally, as a teacher, the match videos that I have been able to share with my High School students have given me a connection piece that ties to the classroom. In today’s world of education we need any little edge to connect to kids and Handball’s partnership with Watch ESPN streaming videos definitely helps in this regard, especially with some of my more underprivileged students. 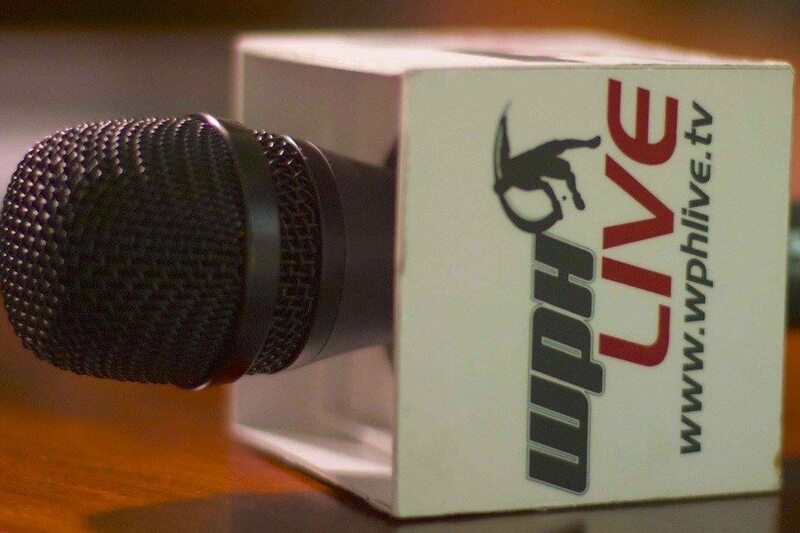 “My friends and I, and my sons, TOTALLY enjoy the online LIVE streamline coverage of WPH events! The notices on Facebook are helpful; and the written previews, commentaries, interviews, and post event ‘wrap-ups’ are informative, well-written, clever, and enjoyable to watch! But, the WPH LIVE ESPN action- packed-coverage is what my family and friends appreciate the most! We can’t be at every event and this show brings the action into our homes, office, and mobile phones! David Fink and Dave Vincent compliment each other in an attractive and captivating way for all of us to enjoy! Their experiences as excellent competitive players enable them to share firsthand their feelings, expectations, drama, humor, ‘color’ commentary, and much more! 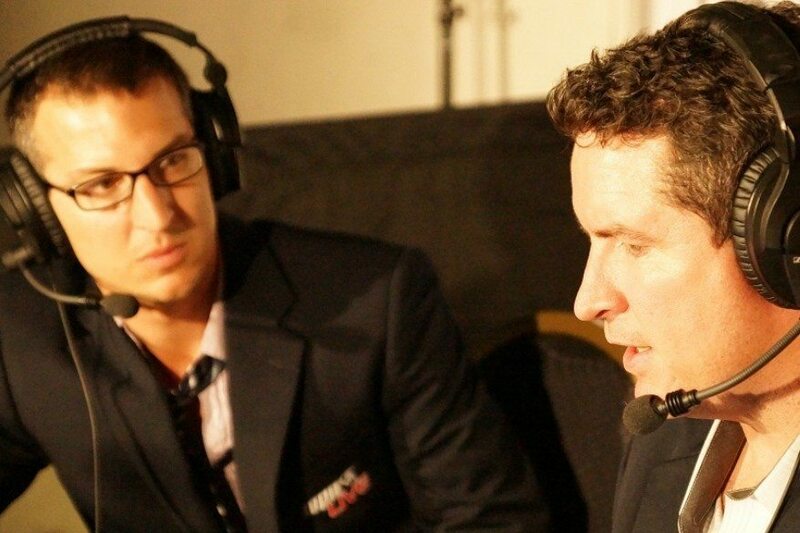 Both announcers have an uncanny memory for the history of the beautiful game.The Dave’s quick recollections of facts, stats, locations, etc keep the audiences attentive, captivated and intrigued for what they might say next! The camera work crew, keeps us ‘on the court’, and in the facility, with the players and the crowds in a very professional attractive way. -R48 and SR48 Pro and Handball Ambassador Naty Alvarado, Jr. 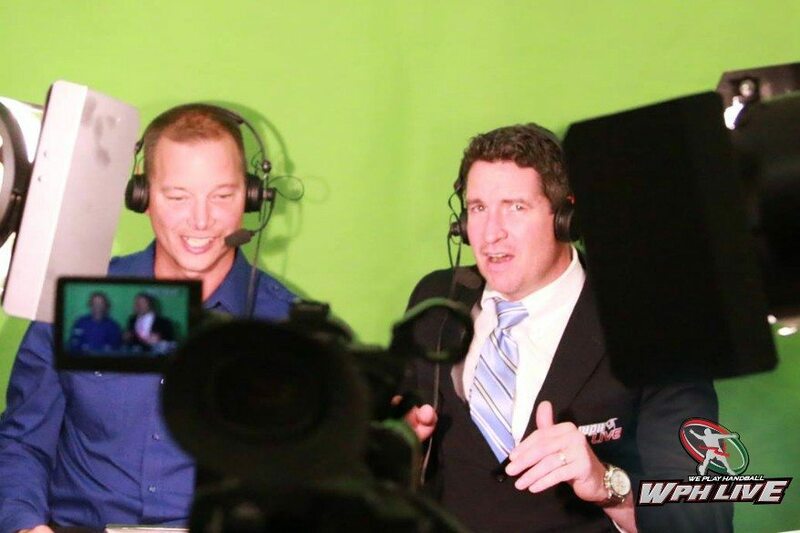 The WPH ESPN broadcasts are key to the promotion of our sport, showcasing it to a wider audience than ever before. From my own perspective, it’s great to be able to tune in live to any tournament I’m unable to attend and watch the top players battle it out. The quality of the live stream is excellent. I particularly enjoy slow-motion replays of the most elite shots and debatable calls, highlighting the intricacies of such a fast-paced, skillful sport. 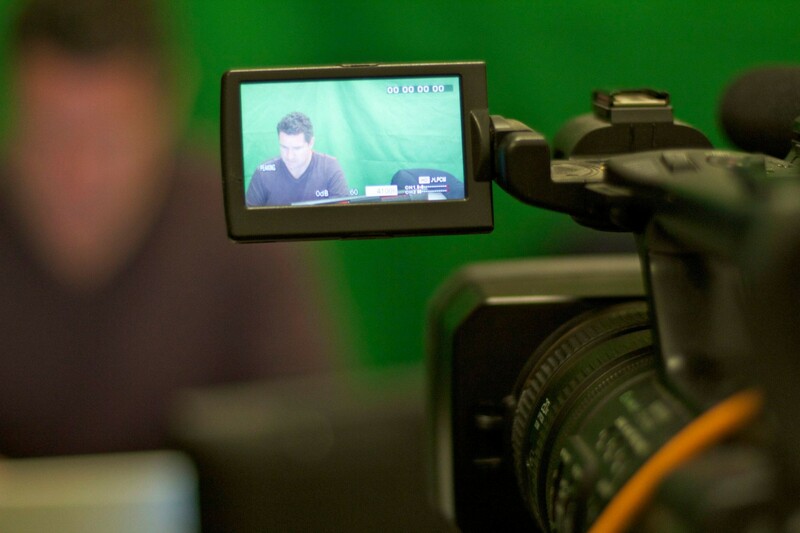 I’d like to compliment the production team on their professionalism, as I’ve seen first hand how tirelessly they work. My friends and family also appreciate the opportunity to watch me play in such high resolution, all the way from Ireland, and have often stayed up til the early hours of the morning doing so, due to the time difference. Although it’s often painful to watch myself, I believe the option to watch footage back on-demand is an invaluable resource for any player. 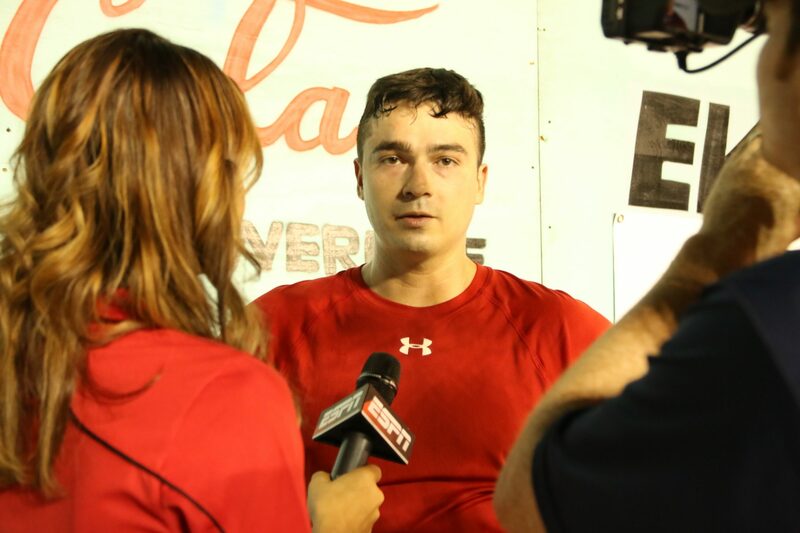 Between the commentary, player interviews, and sideline reporting; entertainment is always guaranteed. 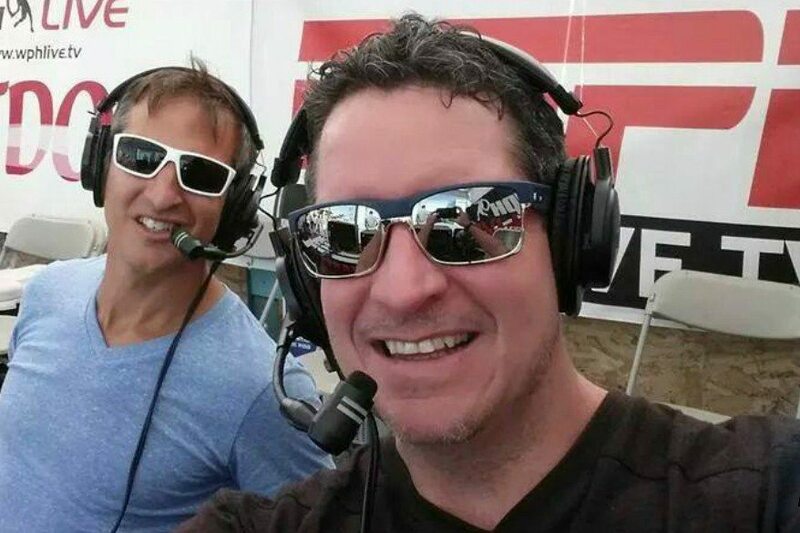 Long may the WPH ESPN broadcasts continue! Thanks to all involved. 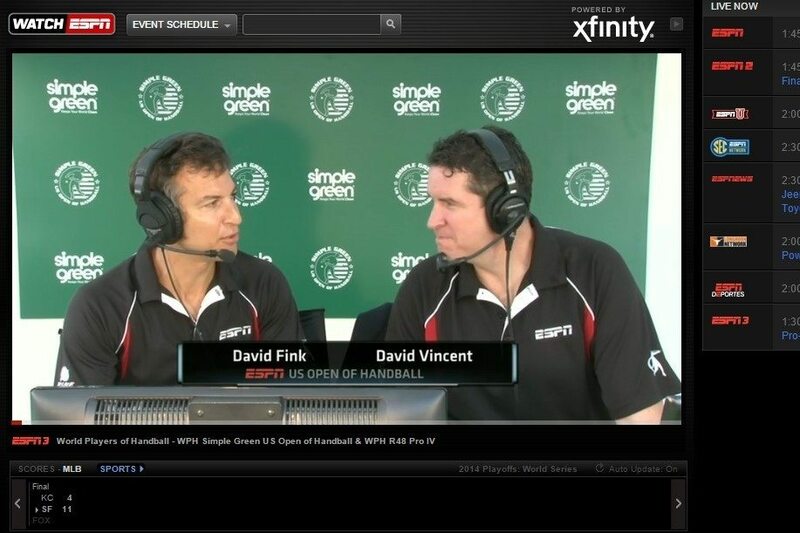 The WPH’s live webcasting of handball has dramatically changed the sport for the better. It is, in my opinion, the single greatest positive development in the history of the game. The camera angles and quality of visual production is outstanding, the anchor commentary is very strong and the color commentary/analysis is enlightening and adds greatly to the experience. Every time there is a webcast, I meet up with friends to watch and we make a party out of it – it really is a life-changing thing for fans of this sport! 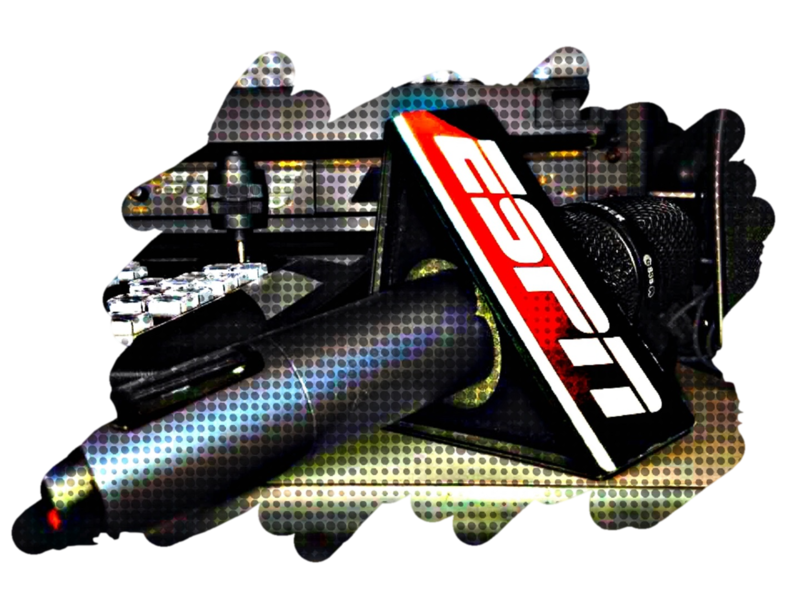 What would we do without it….The great team at the WPH and ESPN bring our favourite game into our living rooms. We (The Fitzgerald’s) eagerly await the telecast schedules so that we can be part of what’s happening on the other side of the world. The work and efforts of the WPH are certainly helping to bring this game to the globe. I can’t remember what it was like before we had this kind of access, for us all down under it’s been a treat, long may it continue.